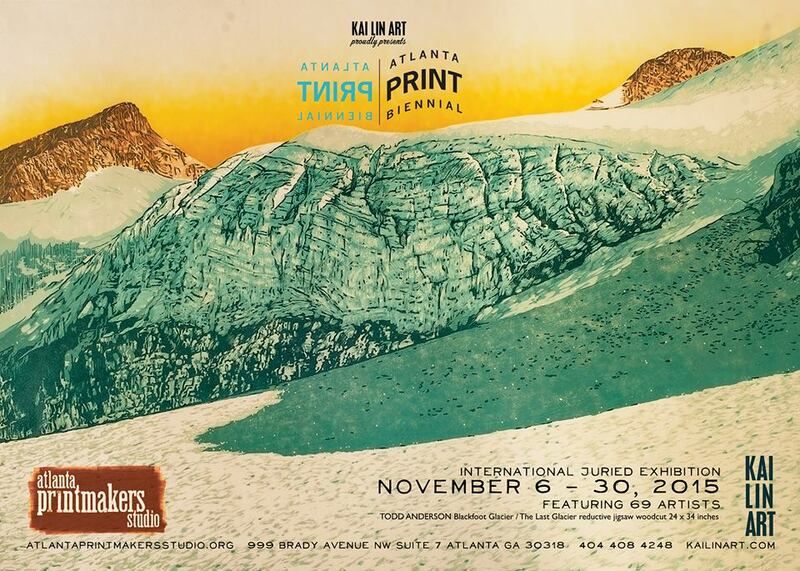 We are looking forward to a great exhibition of over 70 artists in the Atlanta Printmakers Studio Biennial opening this Friday, November 6th and running through November 30th! Here are some pieces that are a part of the exhibit. For inquiries contact info@KAILINART.com or 404 408 4248.